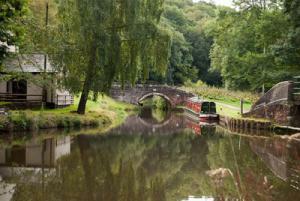 One of my favourite places locally to photograph is the Caldon canal. 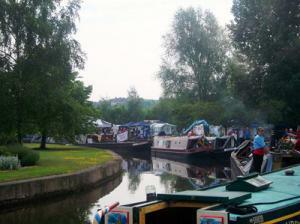 The canal starts at Etruria by the museum and goes from there all the way to Froghall wharf. Hopefully I will cover most of the interesting parts. 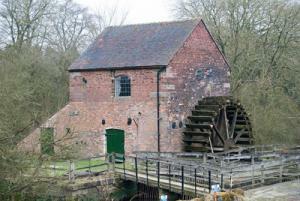 As I said, the Caldon canal starts at Etruria by the museum and then, going via Shelton, ventures through Hanley Park. Here some of the bridges are rather ornate compared to the rest of the stone structures further up. 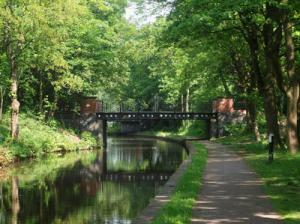 From here the canal passes through Hanley, Abbey Hulton and on to Milton before leaving the city to open countryside. Along this stretch there are numerous bridges which need to be lifted to allow the boats to pass through. 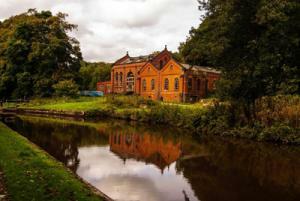 The next place of interest is Stockton Brook pumping station which, when the light is right, is another great place to photograph. From here the canal meanders through open countryside. 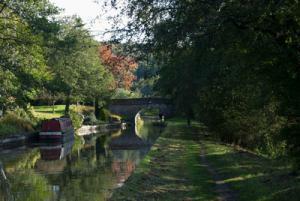 Behind Endon, at Denford, the canal splits and the Leek Branch runs parallel until it crosses the main canal over the Hazlehurst Viaduct. The Leek branch then runs through Denford and onto the Leek tunnel. The canal terminates the other side of the tunnel with a feeding channel going through Leek onto Rudyard Reservoir. 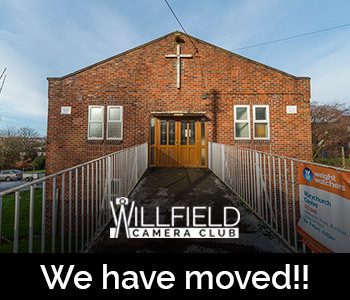 Back to the main branch, the canal goes past the Hollybush and down to Cheddleton where the canal passes the Flint Mill. 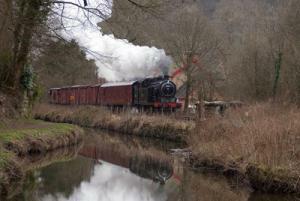 Also at Cheddleton the canal begins to run alongside the Churnet Valley railway and this creates other photographic opportunities….but I will leave how to photograph trains to someone with a lot more experience!! Leaving Cheddleton the canal runs through open country and for a short while joins the River Churnet until reaching Consall Forge. 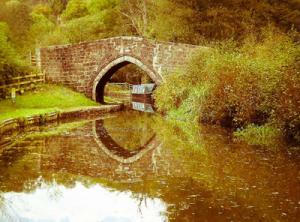 This to my mind is one of the most photogenic parts of the canal. 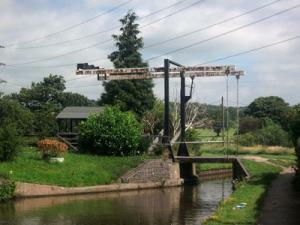 Also here is another pub, a small pottery and Consall station for the railway. 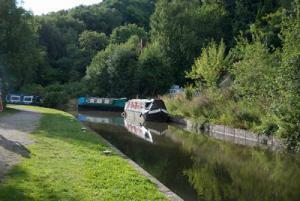 This is also one of the closest places where the railway and canal run side by side. 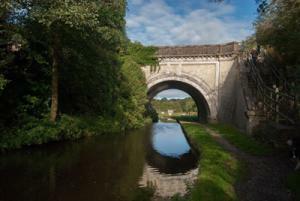 After Consall Forge the canal runs through to Froghall with another couple of unusual bridges along the way: Bridge 52 at which the towpath swaps sides and is made of rails and sleepers; and bridge 53 which has a Gothic arch. 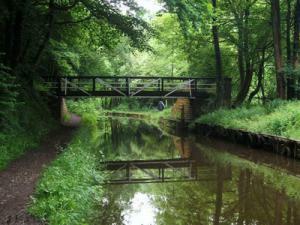 The canal then passes through Froghall tunnel and onto Froghall Wharf where today it ends.